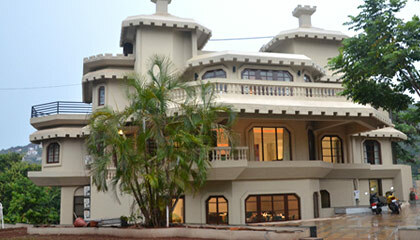 Locational Advantage: Hillscape Khandala is placed in the natural setting of verdant forest in Khandala. 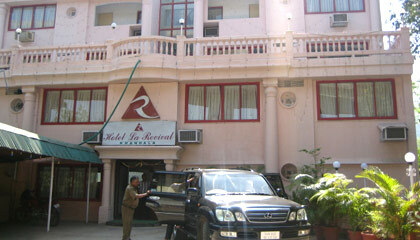 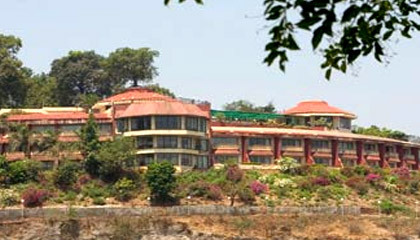 Locational Advantage: Hotel La Revival is located in close proximity to Lonavala hill station. 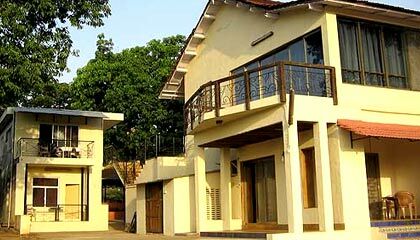 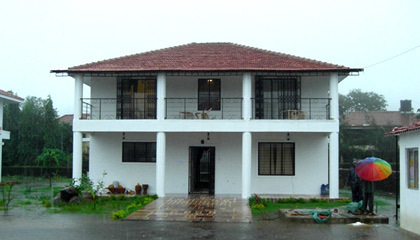 Locational Advantage: The Dukes Retreat is situated amidst the greenery, slopes and hills of Khandala.